Let’s get this out of the way. 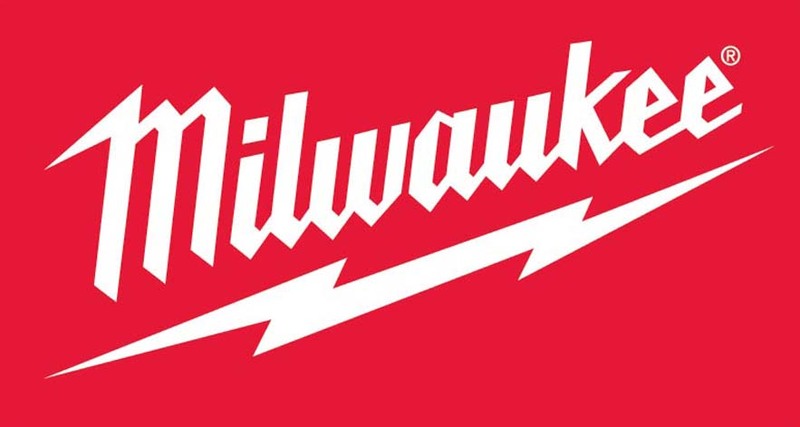 Milwaukee has dominated the mechanical trade tools market for years. 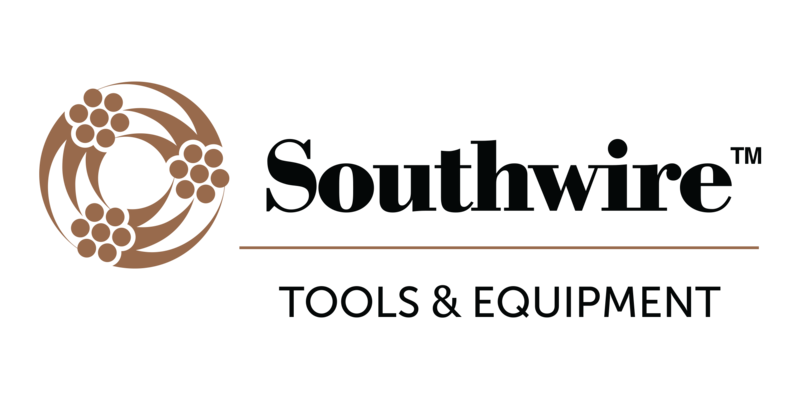 They have been the first-to-market and have offered a large variety of tools geared towards plumbers, electricians and HVAC contractors while most of the other major players in tool manufacturing have focused on other trades. 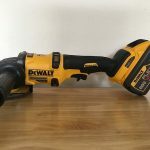 Several months ago, the yellow brand decided to ante-up and enter this market offering the Dewalt 20V Max PEX Expander. 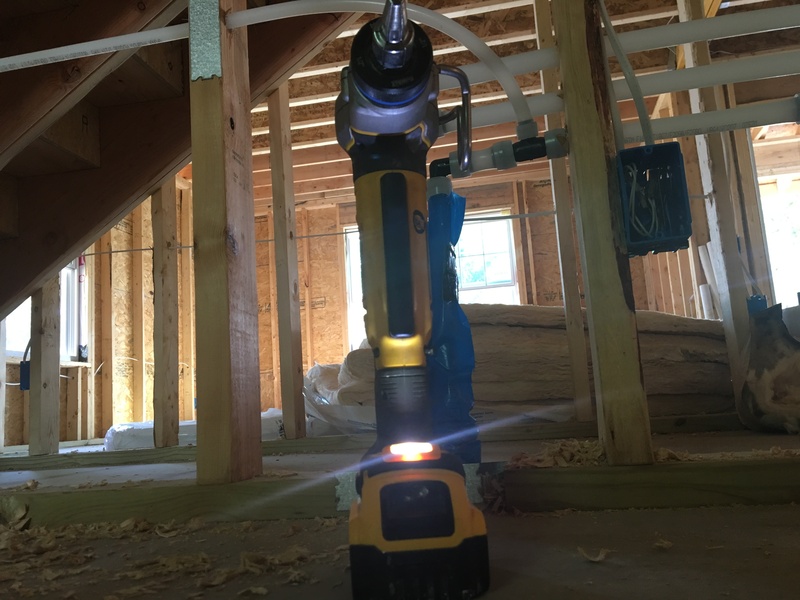 The DeWalt 20V Max PEX Expander offers an LED light located on the base of the tool near the battery. The light is bright and illuminates the work area well. It also stays on well after the operation is done. This is great when working in dark areas, which is pretty common in the plumbing world. The location of the work light is well thought out, and I rarely got shadows while in use. An automatic rotating head offers even expansion of the joint mitigating the risk of leaks. This is very nice as with the old hand pump options, you were supposed to do this manually. As you can imagine, this task was difficult, particularly in tight areas. The trigger runs the full-length of the body of the tool and is actuated anywhere along the trigger. This allows the user to operate the tool easily between joists and other tight areas. There is a large hang hook located near the head of the tool. It is robust and easily hangs on a belt, tool bag or a tote. A belt hook is also included. Both of these are reversible for both lefty’s and righty’s. I particularly found the hang hook useful. It is large and easily accessible. While I think the belt hook is a nice feature, the fact that the DeWalt 20V Max PEX Expander wont fit in the kit box with them mounted on opposite sides makes it much less useful for me. I mostly left it off for this reason. I am a fan of the rubber overmold and handles on DeWalt products. 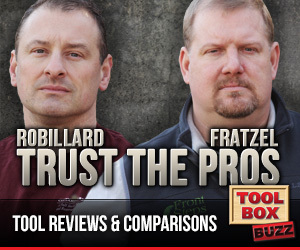 While this is a personal opinion, they just seem to have the most comfortable tools on the market. The 20V Max PEX Expander is no different. It is very comfortable and well-balanced. It just has the feeling of a well-built tool. 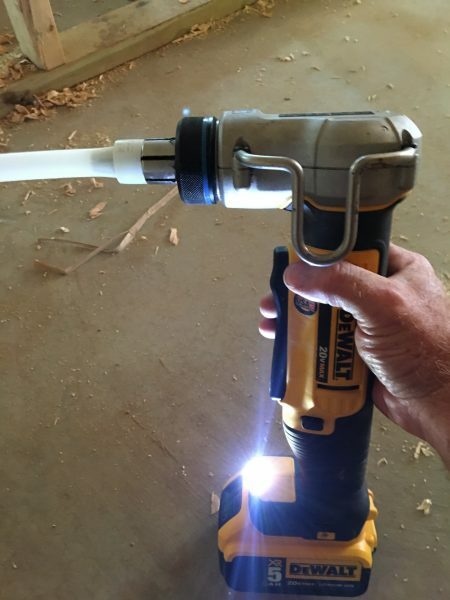 The DeWalt 20V Max PEX Expander could not be easier to use. I have been using it on the job site for a few months now and have had absolutely no issues. It has had no problem expanding 1” PEX and one 5.0AH battery will be enough to rough-in most houses. As far as speed, the DeWalt 20V Max PEX Expander is fast. In fact it is the fastest PEX expander currently on the market. 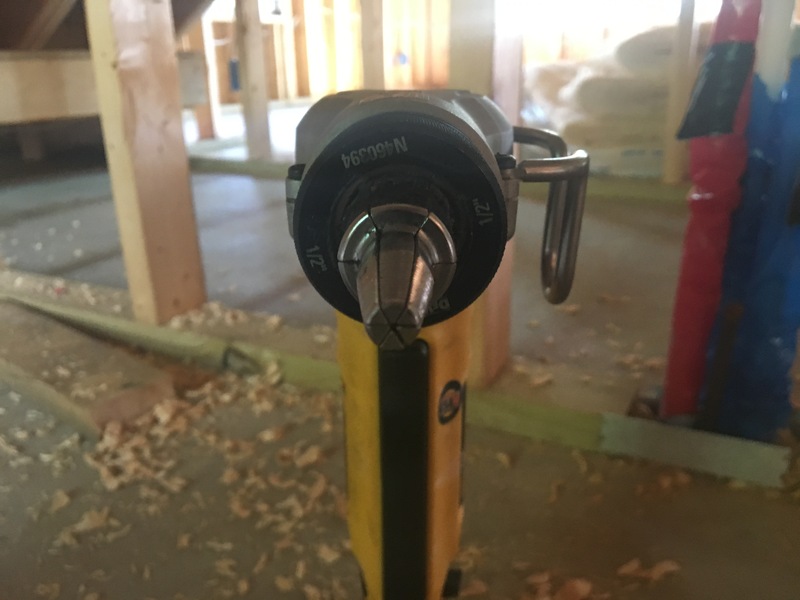 While this isn’t necessarily the most important feature of the tool, it is something to keep in mind as several seconds on each joint can add up over the course of a job. The expander worked quickly, smoothly and trouble-free during my testing. 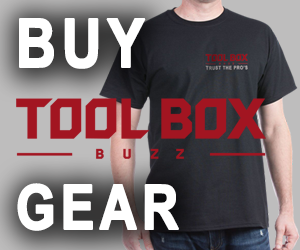 It is very hard to get a perfect grade from us at Tool Box Buzz. 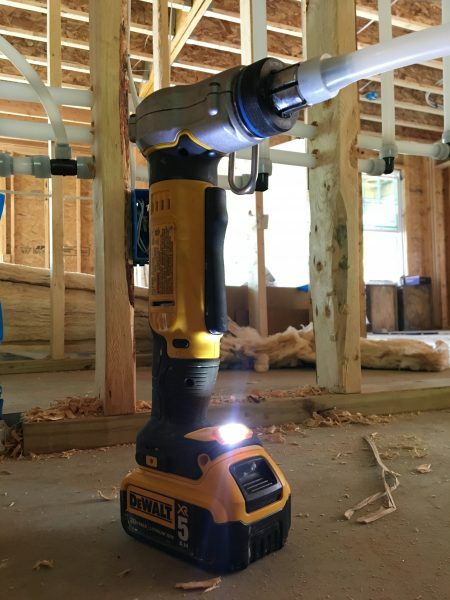 While the DeWalt 20V Max PEX Expander is very close, it isn’t quite there. The fact that you can’t put the tool in the kit box with the belt hook located opposite the hang hook basically rendered it useless for me. I prefer the hang hook and would only use the belt hook if it were located on the other side. 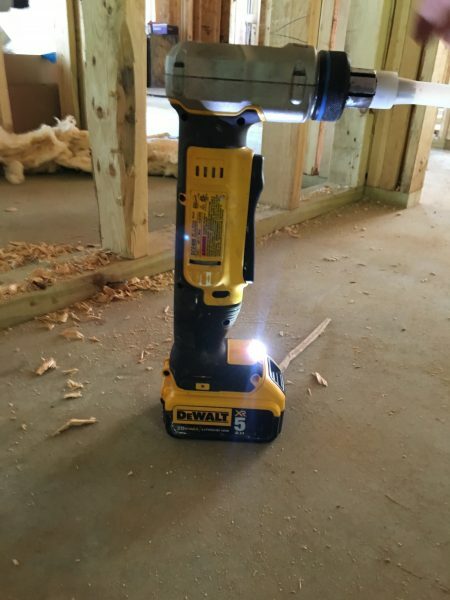 DeWalt has themselves a truly impressive tool here. It works exactly as it should and helps to improve productivity and quality on site. Exactly what a tool is supposed to do. 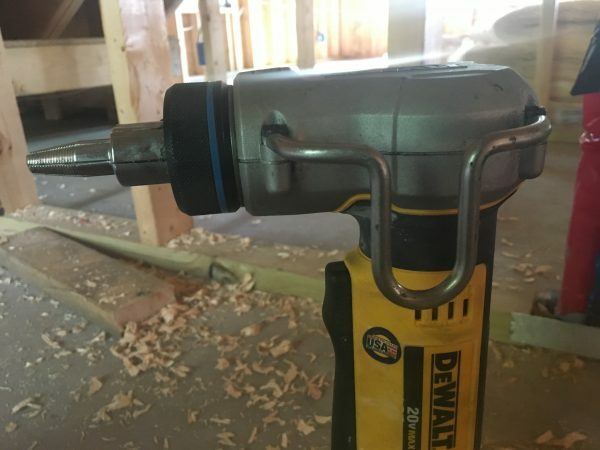 While many in mechanical trades swear by Milwaukee (and rightfully so), DeWalt has thrown down the proverbial gauntlet. Milwaukee, take notice. This is a damn nice tool.